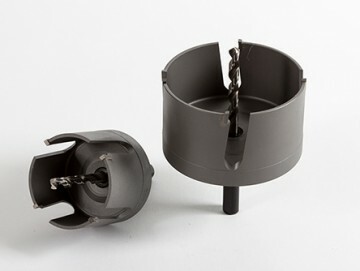 Carbide Tools are able to supply knife in a variety of materials to suit your size requirement. 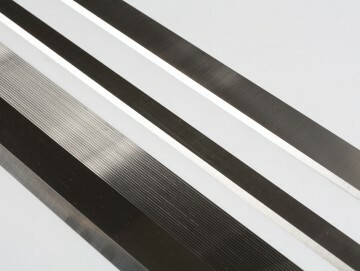 This ranges from Insert Knife, Planer Blade and Serrated Knife, call us for a quote. We supply a range of Hole saws for cutting various surfaces including MDF, Timber, Melamine, Aluminium, Steel and concrete.